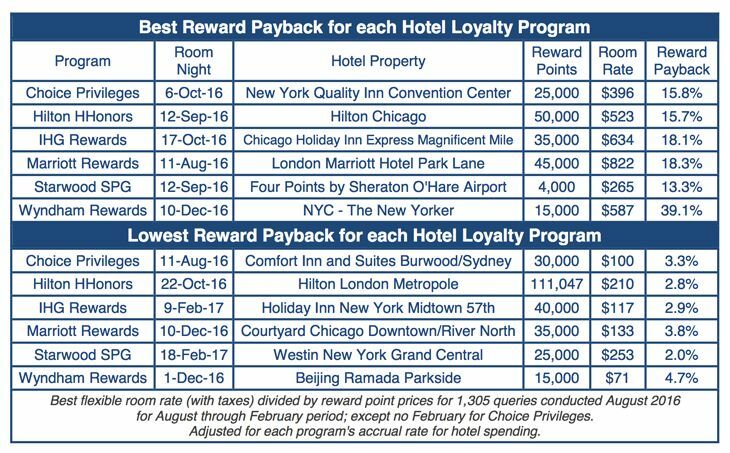 Marriott International has rolled out a pair of point promotions for members of its Marriott Rewards and Starwood Preferred Guest loyalty programs for winter trips. 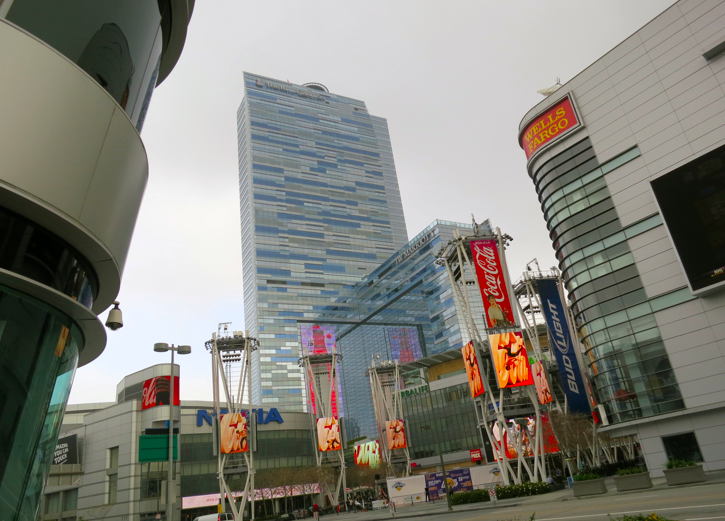 Marriott Rewards’ bonus plan is called MegaBonus, and SPG’s is Great Weeks, Grand Weekends. They both apply for stays from January 16 through April 15, with a registration deadline of March 31. Registered members of Marriott Rewards can earn 2,000 bonus points per stay, beginning with their second stay, plus another 1,000 points for staying on weekend nights (i.e., Friday and Saturday nights most places, Thursday and Friday nights in the Middle East and Egypt). There’s an earnings cap of 50,000 bonus points. The promotion includes the entire Marriott family of brands except ExecuStay, Executive Apartments and Vacation Club. 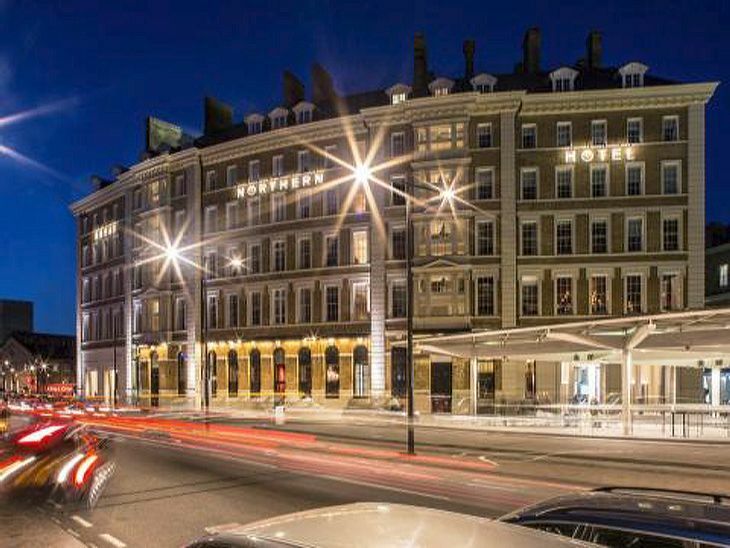 SPG members who register will earn double Starpoints for each stay, starting with the second, along with another 500 bonus Starpoints (the equivalent of 1,500 Rewards points) for stays over a weekend night. The SPG promotion has no limit on the number of bonus Starpoints that can be earned. Here’s a list of participating Starwood hotels. Here are links to the registration pages for Marriott’s MegaBonus and for SPG’s Great Weeks, Grand Weekends. 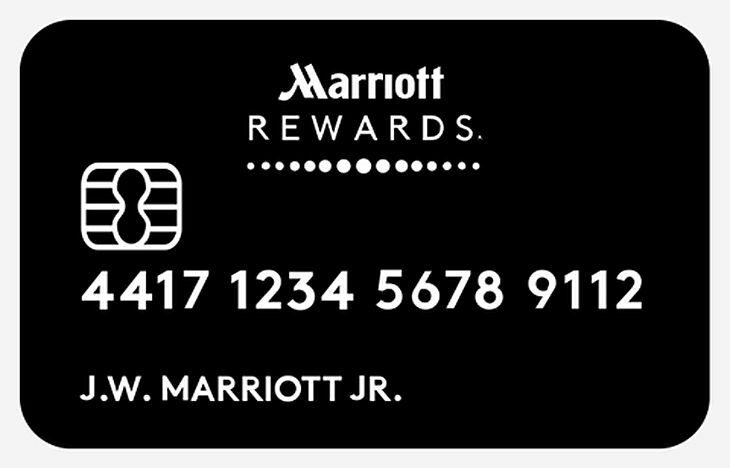 With the holiday shopping season approaching, members of Marriott Rewards can now earn and spend points for purchases at a number of leading retailers. 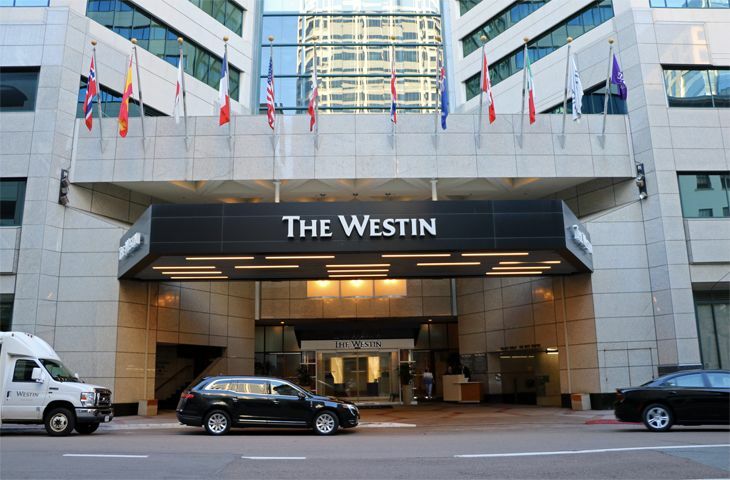 The lodging giant’s new Marriott Rewards MORE feature is available via a downloadable app and/or a desktop extension that ties the member’s loyalty program account to online purchases at more than two dozen retail sites. 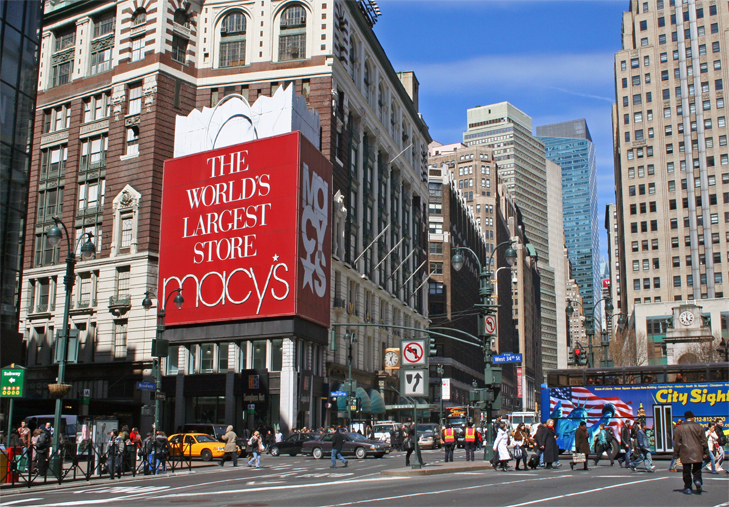 Participating retailers range from Amazon and Macy’s to Walgreens, from Apple and Best Buy to Sunglass Hut. You can see a full list of retailers here. Members who use the new feature can earn Marriott Rewards points for each purchase at a participating retailer; the amount earned varies – e.g., four points per dollar spent at Amazon, two points per dollar at Ann Taylor. 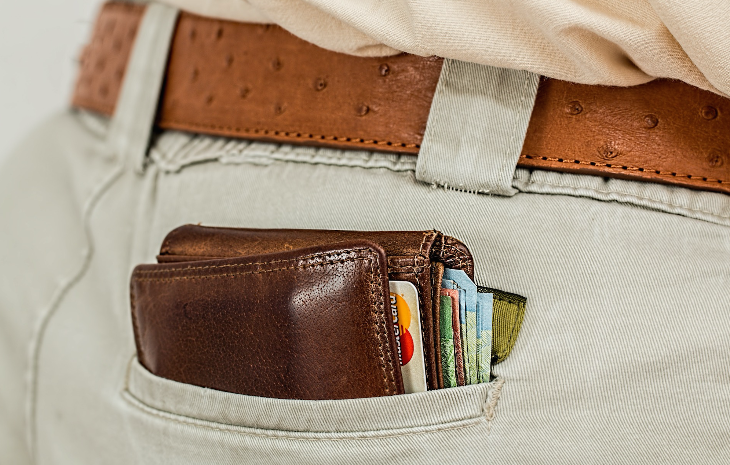 Members can also pay for their purchases entirely with program points, or with a combination of points and cash. 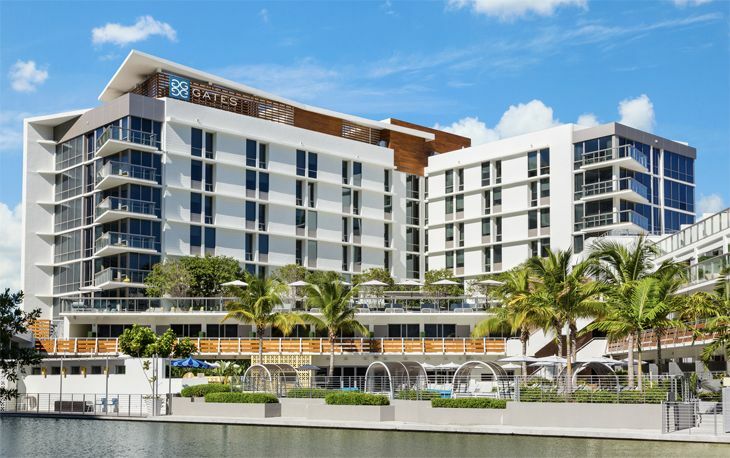 The first purchase for $25 or more earns the member 1,000 bonus points, and those who pay for their purchase with a Marriott Rewards card will get a 25 percent point bonus for each transaction. Starwood Preferred Guest members can link their accounts to earn Marriott Rewards points while shopping with the app or desktop extension. Members who shop from a personal computer with the browser extension should first be logged in at more.marriottrewards.com with their member ID and password (or Ritz-Carlton Rewards ID and password). 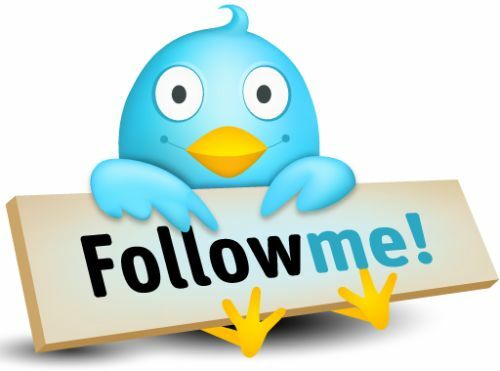 The browser extension can be used with Google Chrome, Safari and Mozilla Firefox. 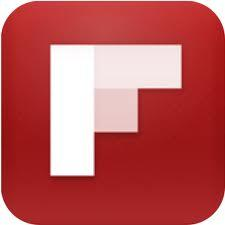 For smartphones, the new app is available on Apple’s App Store and the Google Play Store. 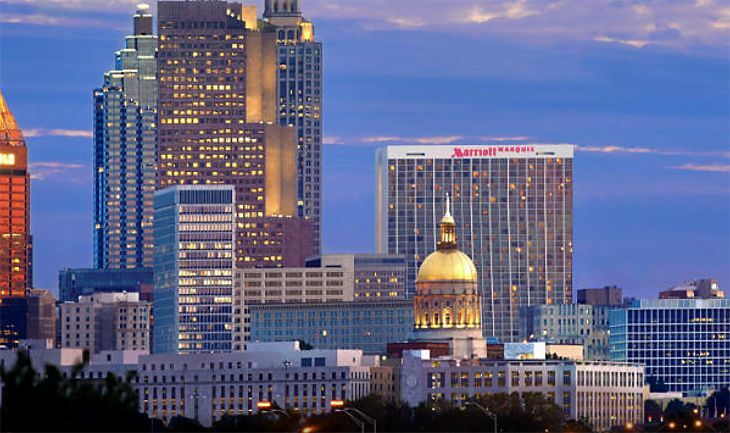 You can see all the details of Marriott Rewards MORE here, including an FAQ page. 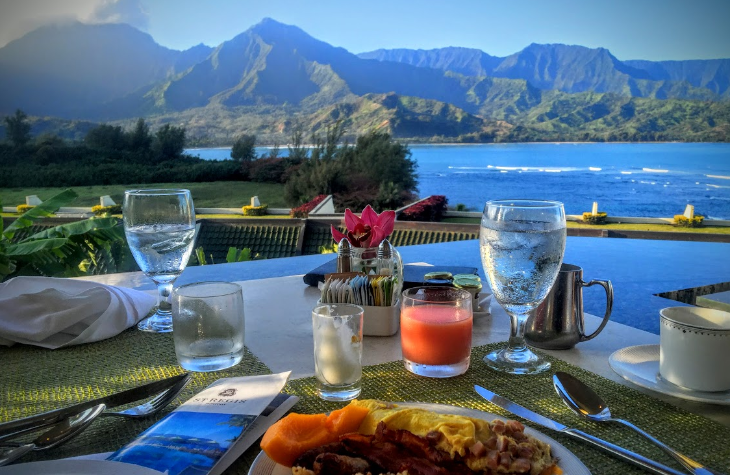 With its “Double Up” points promotion due to end next week, Hilton’s HHonors loyalty program has prepared a new bonus offer for the next few months. 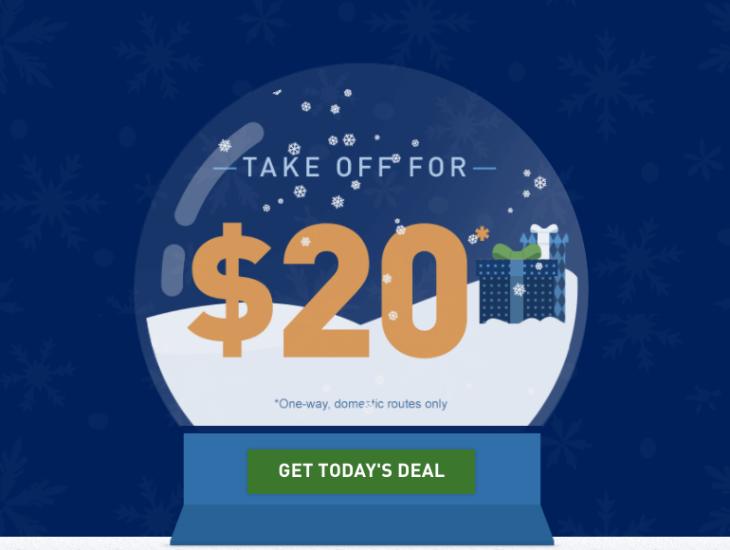 HHonors’ new “2K Every Day” offer will take effect February 1 for stays through the end of April. 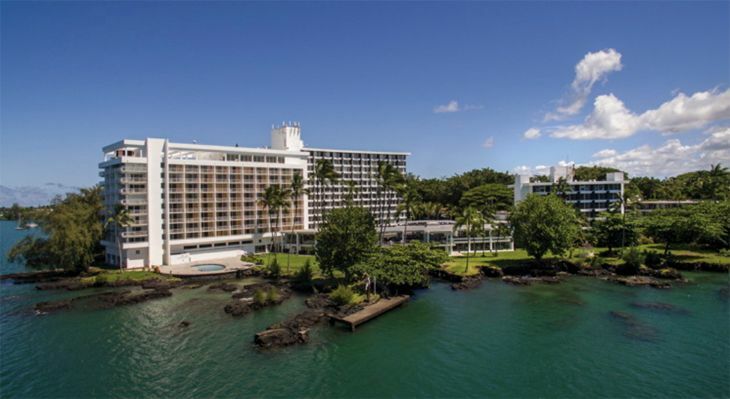 Good at more than 4,700 Hilton family hotels worldwide, the promotion will give registered HHonors members 2,000 bonus points “on every stay, every day,” a spokesperson tells TravelSkills. She noted that an online registration page for the promo will be coming soon. The offer is “asterisk free,” she said – i.e., no exceptions or restrictions. It carries no minimum stay requirements, and no cap on potential point earnings. 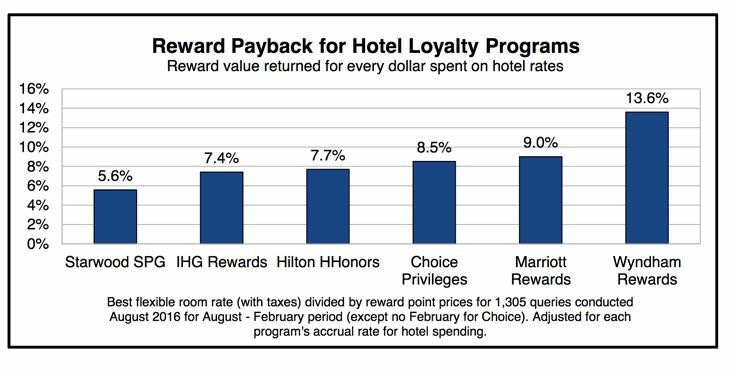 Hilton cited the following example for a typical two-night stay: 3,000 Base Points + 1,500 Points & Points Bonus + 4,000 2K Every Day Bonus = 8,500 Points (33% more Points than you would earn under the Double Points offers Hilton ran last year). 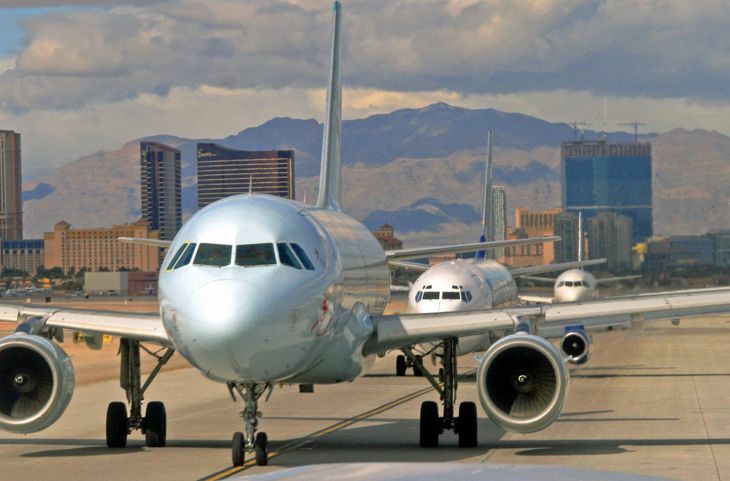 We’re starting to see a bandwagon effect among airlines that want to see more of their customers signed up for TSA’s PreCheck trusted traveler program. 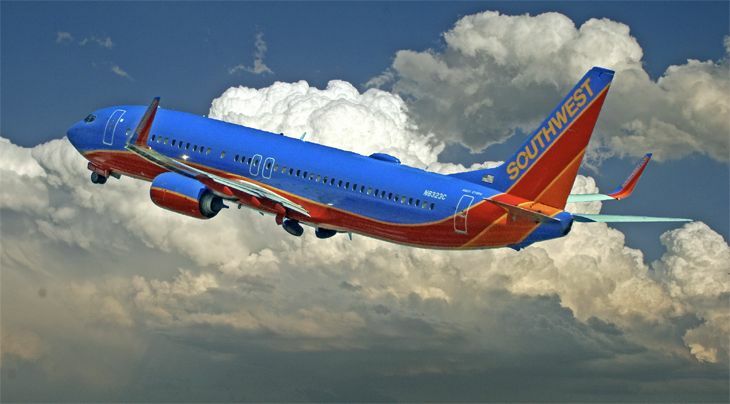 The latest is Southwest, which just came out with a new offer for Rapid Rewards members. 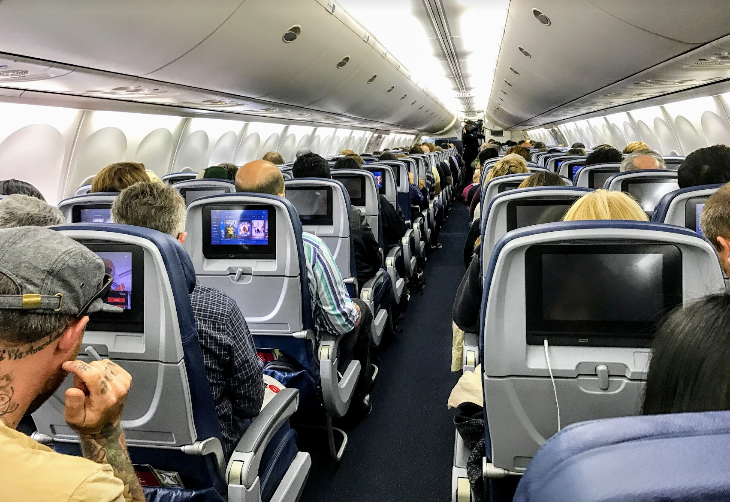 Southwest said in an email to members that for a limited time, they can redeem 9,000 points to obtain a code that will cover the $85 cost of a five-year PreCheck membership. 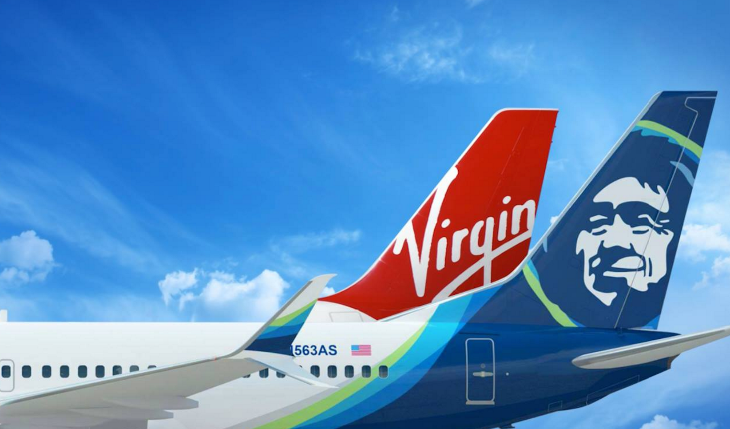 Members can take advantage of the offer through August 22, the airline said, adding that the authorization code for the PreCheck fee will be sent to them by mail after they apply for the redemption online. Rapid Rewards members can use points to obtain up to eight codes per customer. To join PreCheck, they must still go through the usual sign-up process including a personal interview at an application center. 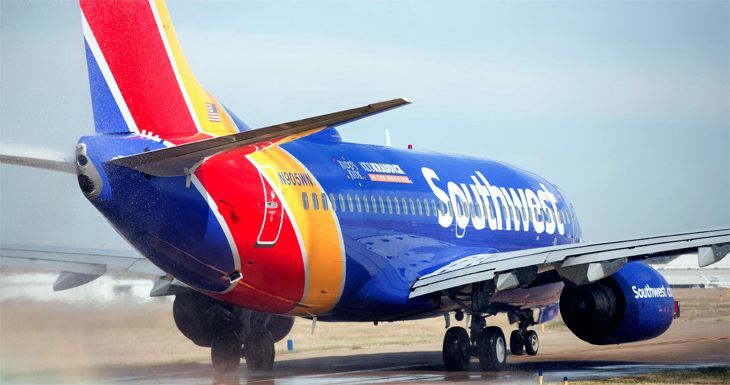 Southwest’s offer comes on the heels of a JetBlue promotion announced last week that offers a similar code at no cost to Mosaic-level elite members of its TrueBlue loyalty program. 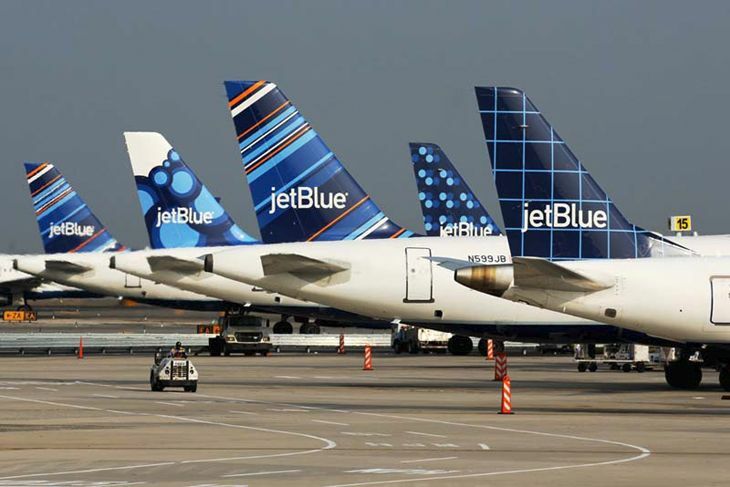 The JetBlue gift codes can be redeemed for PreCheck payment through September 30. 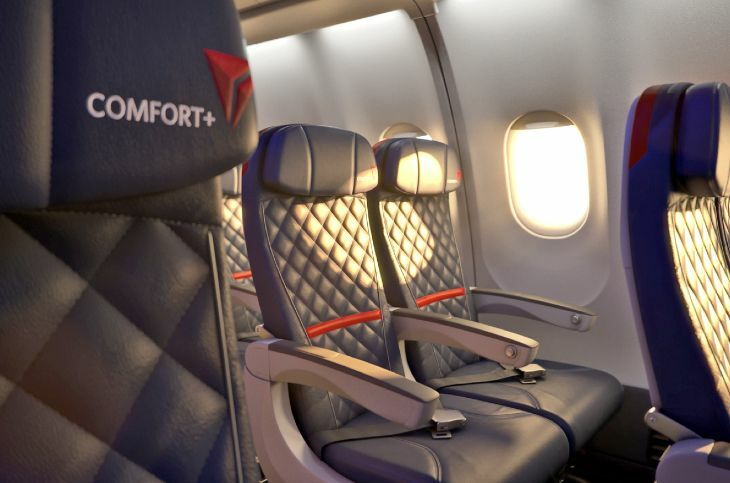 And Delta has started offering free or discounted membership in the CLEAR trusted traveler program to members of SkyMiles. The membership, normally $179 per year, is free to Diamond Medallions; $79 for Platinum, Gold and Silver members; and $99 for other members. The CLEAR program uses biometric IDs to let members go to the head of the regular TSA screening lines. CLESR is currently available at 13 airports. 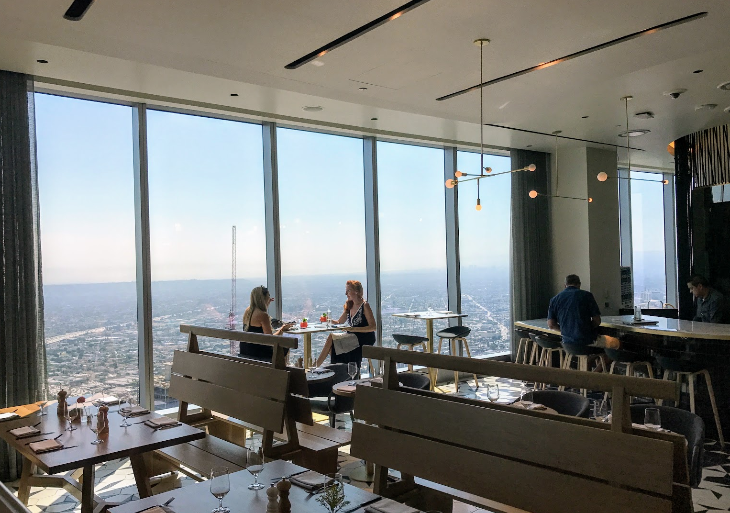 NOTE: Be sure to click here to see all recent TravelSkills posts about: United’s new 50,000 mile bonus + $99 fares to Europe + The most outrageous luxury suites in the sky +Virgin’s new LAX Clubhouse! 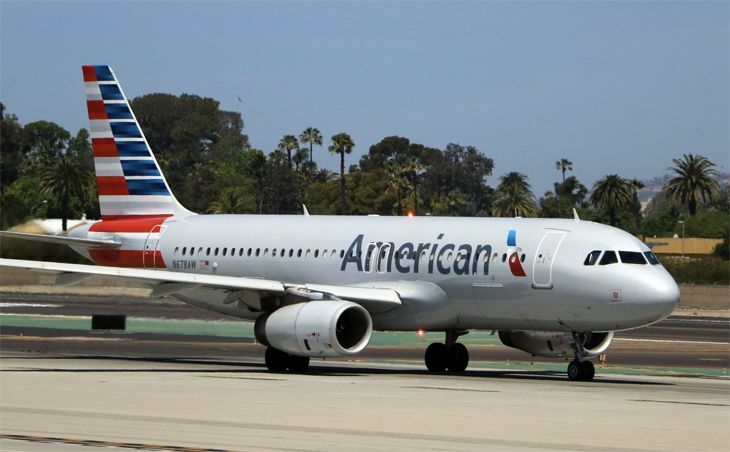 American AAdvantage members who want to top off their accounts with a quick 1,000 miles have a new, easy way to do it. 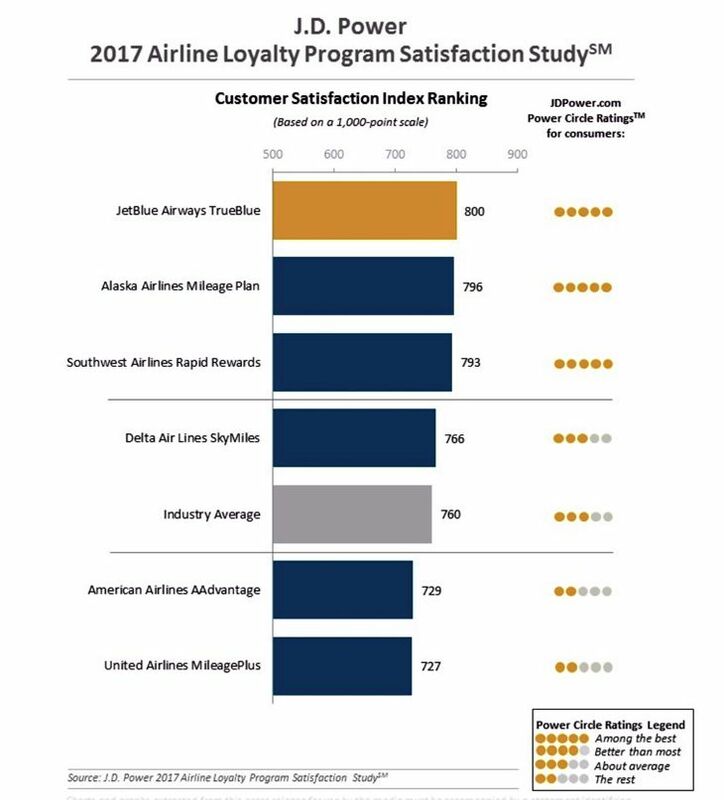 American created the cleverly engaging series of six online mini-courses to familiarize members with all the ins and outs of the complex AAdvantage program. The program is working, too. Since yesterday 150,000+ members have watched the videos according to YouTube. Unless you consider yourself an expert already, it might be worthwhile to sit through the classes; they’re only a couple of minutes each. Or if your time is worth more to you for other purposes, here’s a trick: Just pull that little white and red progress button at the bottom of each video to zip through it in a couple of seconds instead of the full 1-2 minutes. 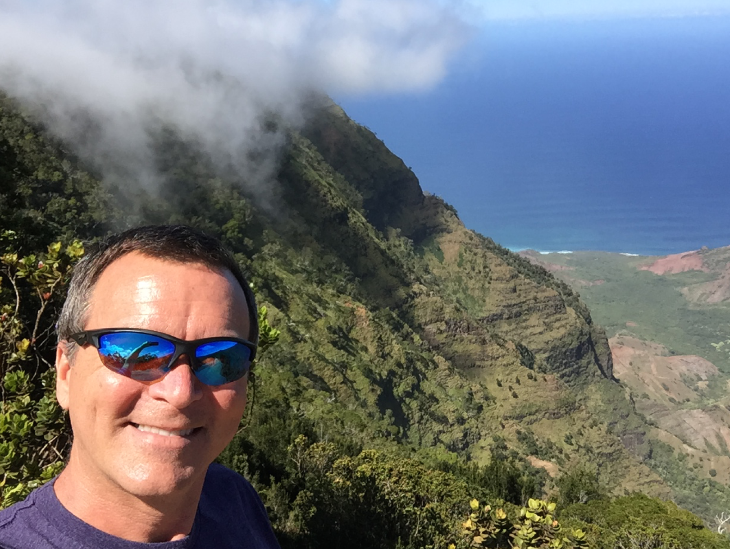 Word about two new travel websites, RocketMiles and PointsHound, which woo frequent travelers with massive mileage bonuses for hotel bookings, is starting to leak out. A quick scan of RocketMiles today shows that it is currently offering 15,000 Mileage Plus miles for a three-night stay (@ $493/night) at the swank Andaz Wall Street in New York City in late April. On Pointshound, book three nights at the trendy James Chicago hotel at $254/night, and you earn 6,600 Virgin America Elevate points. Let’s take a look and see if they are right for you. First off, these sites are likely appeal to the type of traveler who is more focused on earning miles than saving money. That’s because the rates they offer are close, but not always as low as those found on more conventional booking sites. 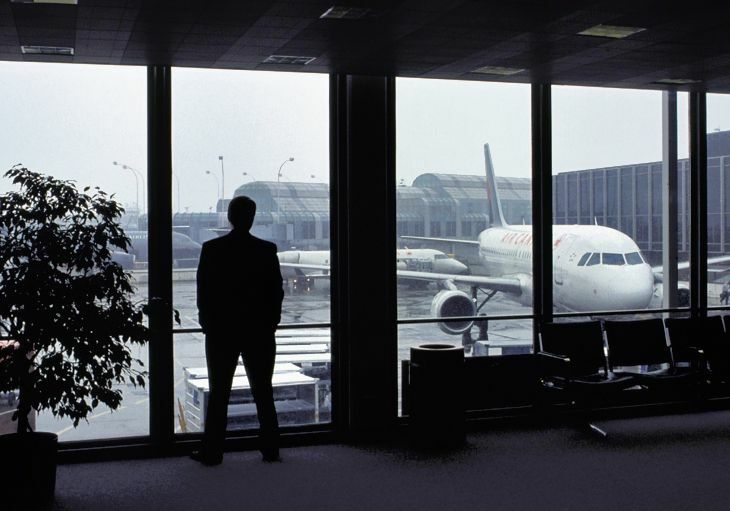 They are set up to appeal to so-called “rogue” or “unmanaged” travelers—those who are not required (or choose not) to book hotels through a central corporate travel department or agency. How do they do it? Generally, the sites buy distressed hotel room inventory (unsold rooms) at a discount, then mark the rate up to the average online travel agency price, and take that spread. 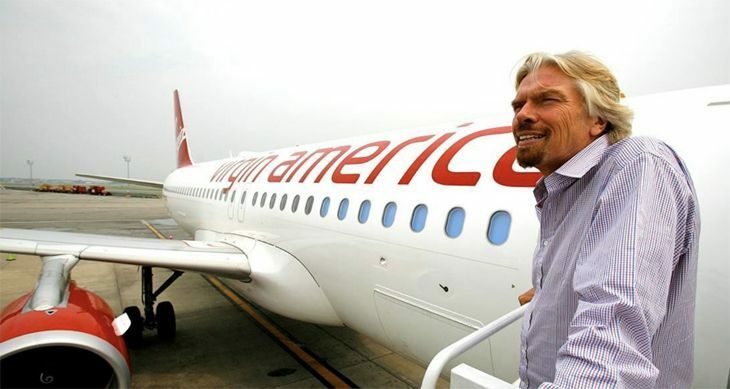 Then, they buy miles from airline programs to provide members with the incentive to book through their sites. “Every property is selected and screened by our staff of experienced business travelers. 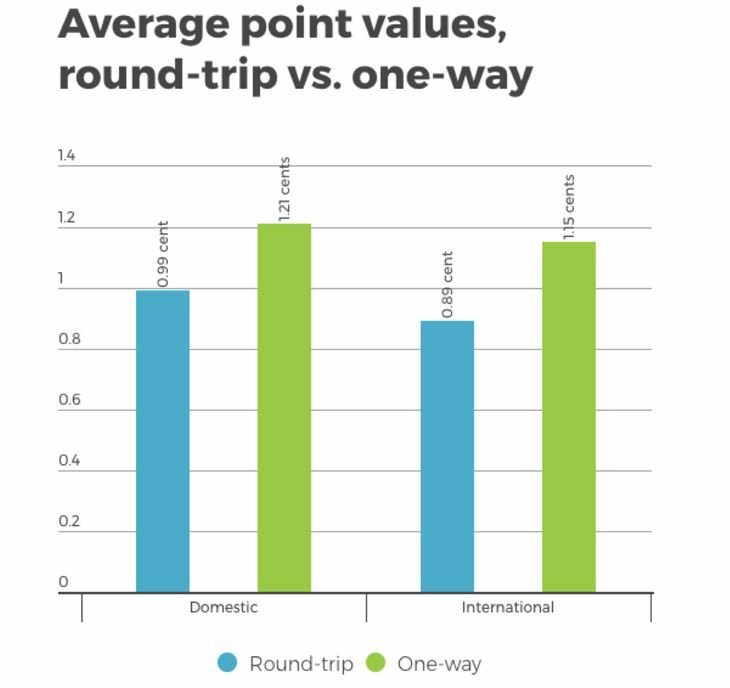 RocketMiles attracts the type of frequent travelers that our hotel providers are trying to reach, which is why they offer us rates with enough margin to bundle the rooms with incredible amounts of airline miles. It’s a win-win for everybody,” said RocketMiles founder Bjorn Larsen in an interview with TravelSkills from Chicago. Both sites are free. And both offer the promise of big mileage bonuses, but there are some differences worth noting. 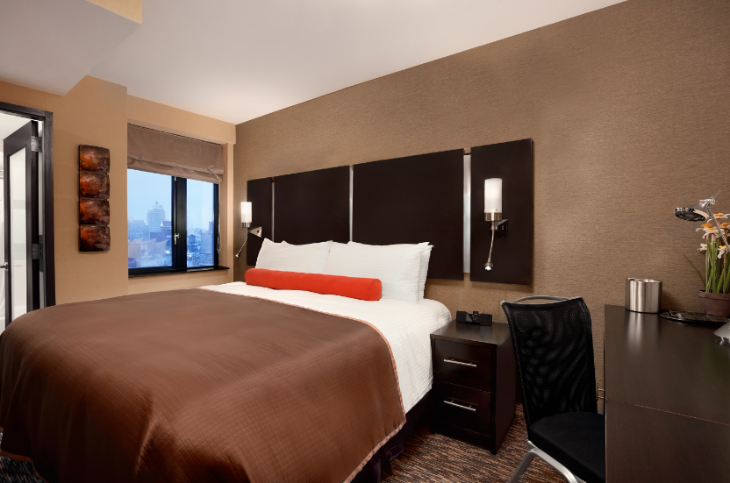 Pointshound, with offices in downtown San Francisco, was first to market with the concept (Oct 2012), and partners with more than 150,000 hotels around the world. 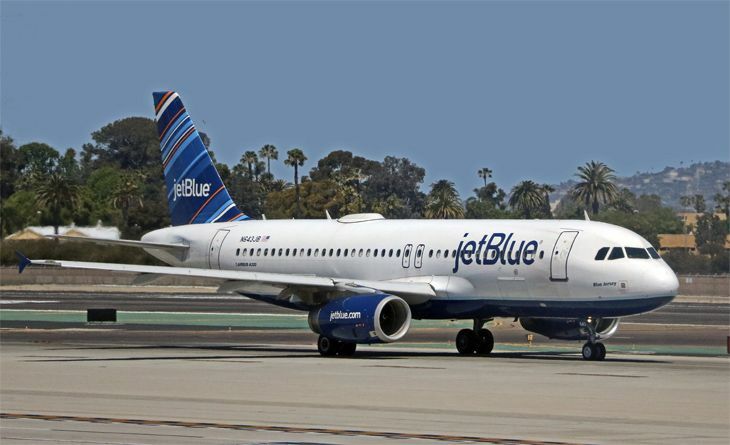 It offers mileage bonuses on three different tiers based on rate—the cheapest rates net the fewest bonus miles. Pay a bit more, and your bonus-earning blossoms, or you can pay a rate that allows you to earn both miles and hotel points. 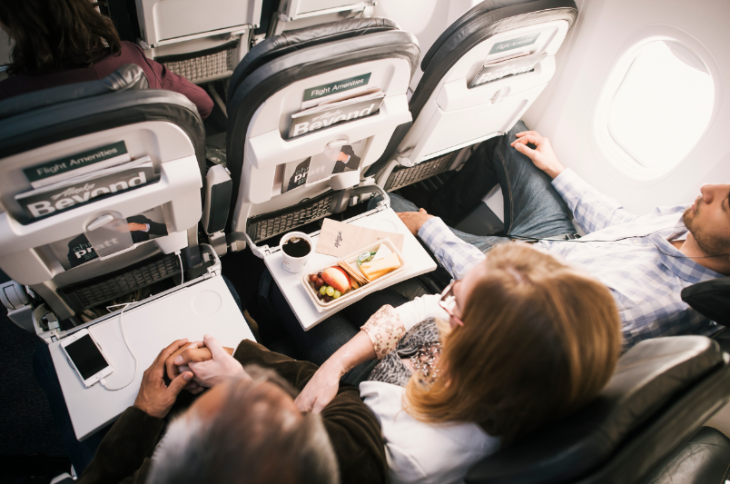 Members earn miles with United Mileage Plus, Virgin America Elevate, Delta SkyMiles, American AAdvantage among others. RocketMiles is just coming off beta this month, and its hotel inventory is limited—on purpose. 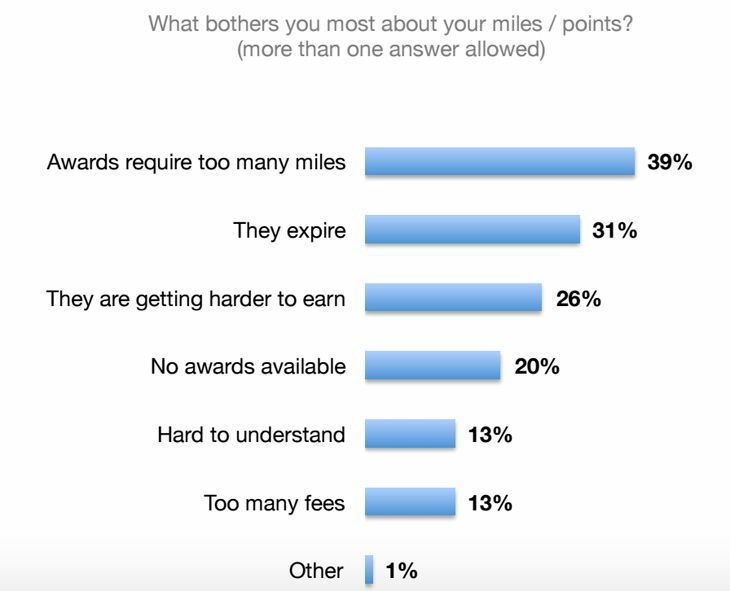 The site states, “We don’t want to bother you with unremarkable offers…We only offer a handful of hotels in cities and neighborhoods where our customers travel the most.” When you book via RocketMiles, you are unable to earn hotel program points. 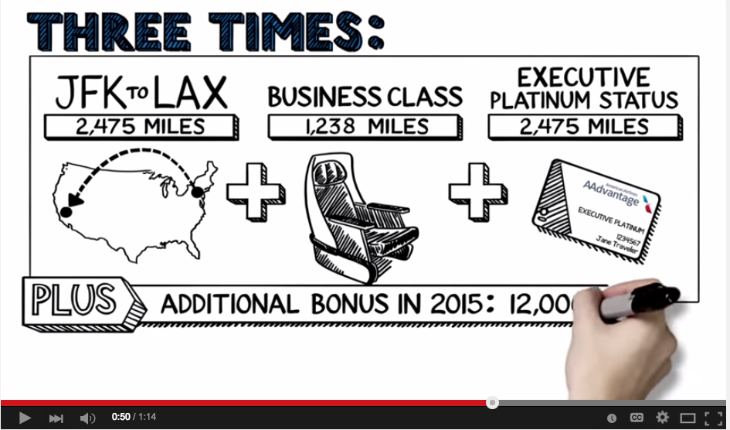 But the mileage bonuses it offers are tough to resist. 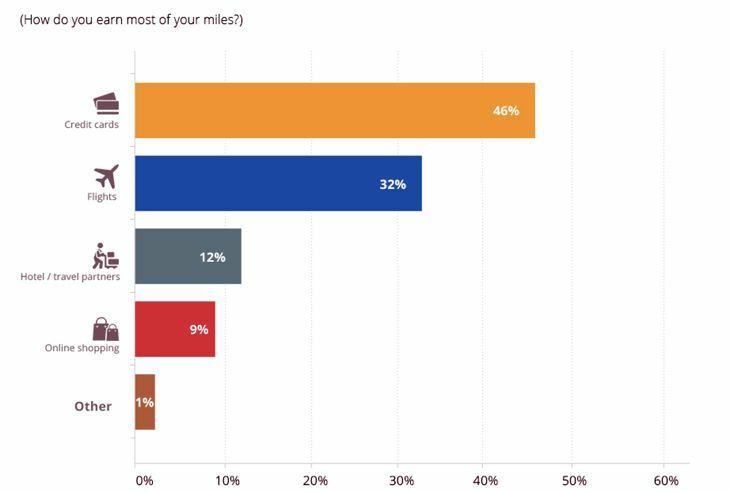 RocketMiles works with United Mileage Plus, Delta, American, US Airways, and Hawaiian. Note: These sites have “refer a friend” offers which TravelSkills signed up for (and you can, too). So if you make a booking from links posted here, we get 250-1000 miles. Come on and help us out! 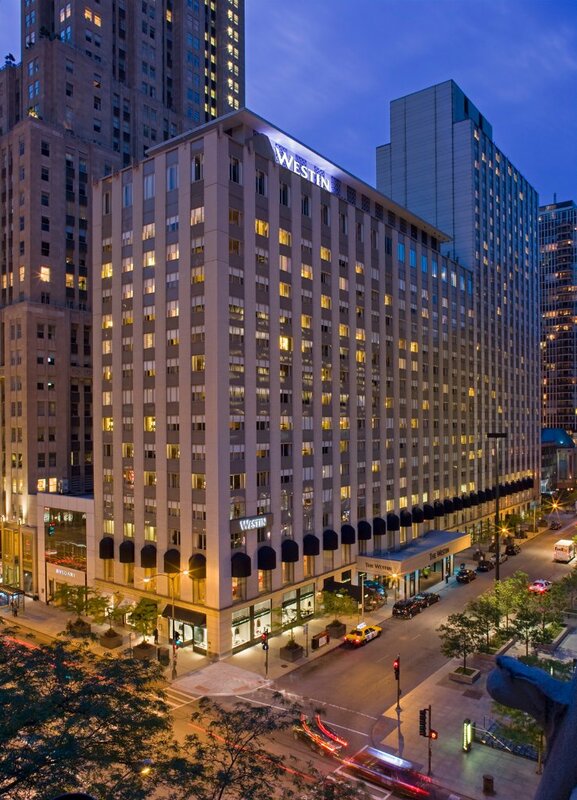 When it comes to hotels, are you a price shopper or a points shopper? 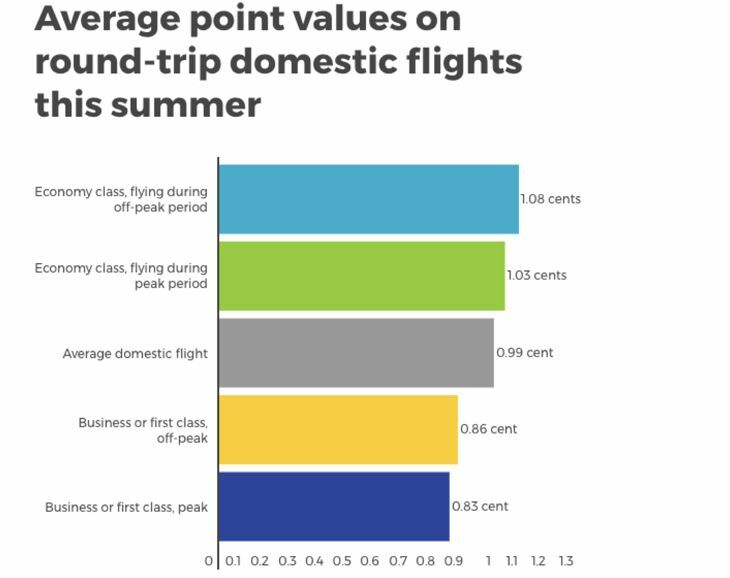 Are the big bonuses worth shopping yet another travel site? Please leave your comments below.